WASHINGTON, DC -- The U.S. and the European Union sent a strong diplomatic signal to Ukraine this week by linking improved trade relations to the release of the ailing pro-Western opposition leader Yulia Tymoshenko. U.S. 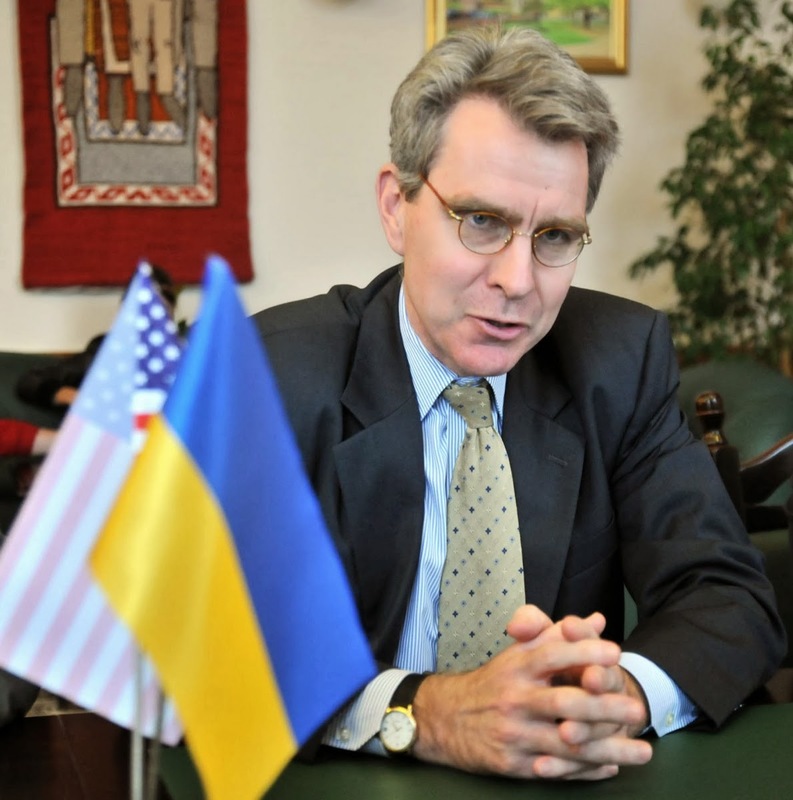 Ambassador to Ukraine Geoffrey R. Pyatt and Jan Tombinski, the EU envoy to the East European nation, visited Mrs. Tymoshenko on Wednesday in a hospital in the city of Kharkiv, where she is held under armed guard and treated for a serious spinal condition. They discussed an EU trade agreement that Ukraine hopes to sign next month, the two diplomats told reporters. The European Union has been pressing pro-Russian President Viktor Yanukovych to transfer Mrs. Tymoshenko to Germany for medical treatment. German Foreign Minister Guido Westerwelle last week warned Mr. Yanukovych that the trade agreement could hinge on Mrs. Tymoshenko’s release. The 52-year-old leader of the All Ukrainian Union party was sentenced to seven years in prison in 2011 after a trial that Western leaders denounced as politically motivated. Mrs. Tymoshenko served as prime minister from 2007 to 2010.
good After that I visitors message to add Shareit for iPhone so shareit for android You could check out some functions and other info of nice.